Seeking answers, She meets a monk for wisdom and a gypsy for insight. 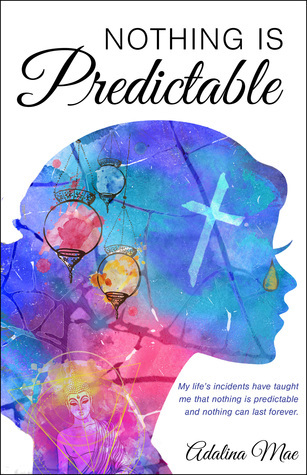 Adalina wrote Nothing Is Predictable to inspire optimism and positive thoughts, reminding us we are strong and can overcome life’s challenges. Particularly those who suffered childhood trauma like she has. She is determined to spread the message of forgiveness and love. 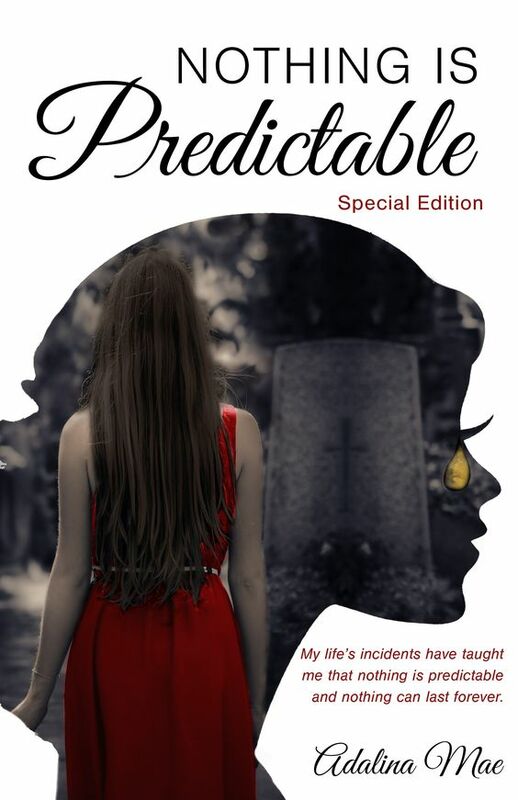 Her life's incidents have taught her, that Nothing Is Predictable and Nothing Can Last Forever. Terrific post! I really enjoyed reading it! The cover of this book is very unique.